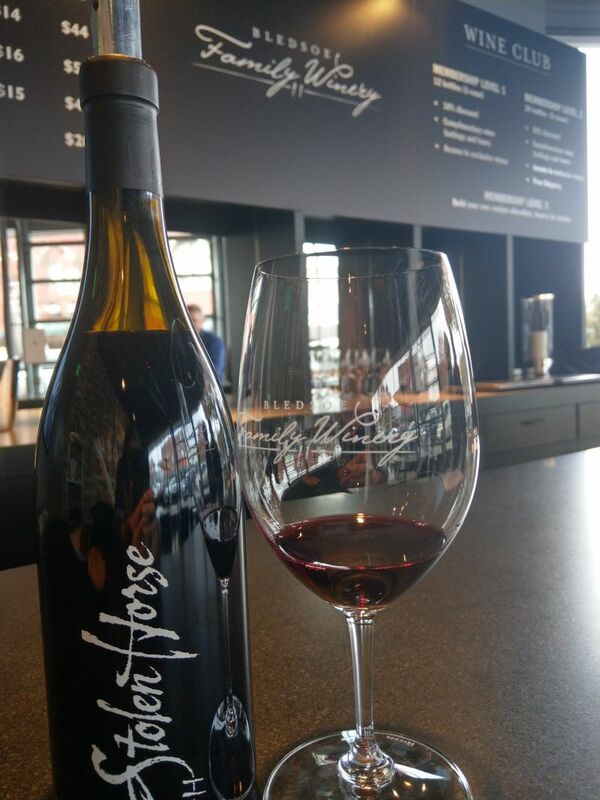 Let me be the first to admit that living in Seattle, I never saw the need for going all the way to Walla Walla for wine tasting when the Woodinville and Seattle Urban Winery areas made it all too easy to get my lips on great Washington State Wine. Let’s face it, the trip is about 4 hours by car each way and that is if all the stars align on I-90 to and from Seattle. Sure, you can fly there too and that is a super quick flight but then you are limited to how much wine you can bring back and you risk it getting ruined in flight. 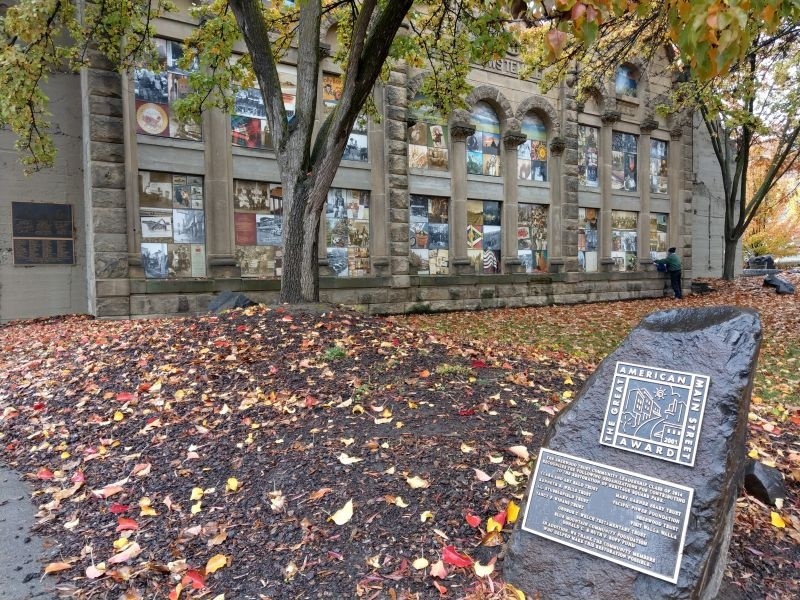 So why spend the weekend in Walla Walla? I was determined to find out. Why #1 – There is access to wineries and wines you can’t easily get your hands on outside of the Walla Walla area. There are so many little local producers that don’t have a wide net of distribution yet. 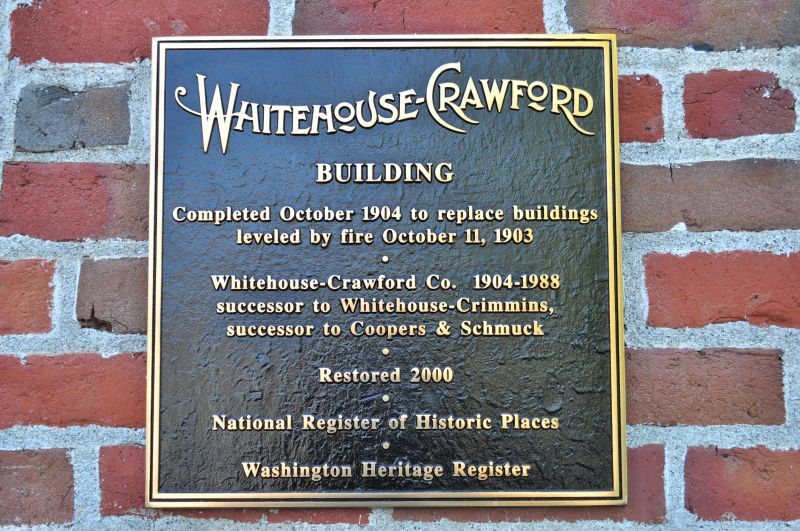 Some have made it outside of the Walla Walla AVA but not all. Don’t turn an eye to those either – some of the best wines I had were ones I heard about through word of mouth or from another winery that was a must go. 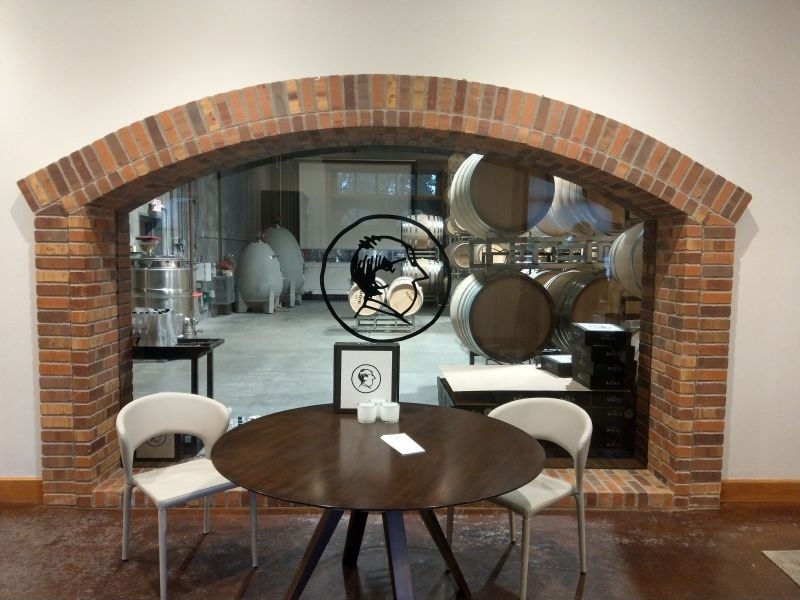 Why #2 – Some of the tasting rooms you find in other parts of Washington are just a retail tasting room and you don’t get the full winery experience unless you go to Walla Walla. There are some stunning properties that serve up great wine in Walla Walla. Don’t let the map scare you off, things are closer than they first appear. 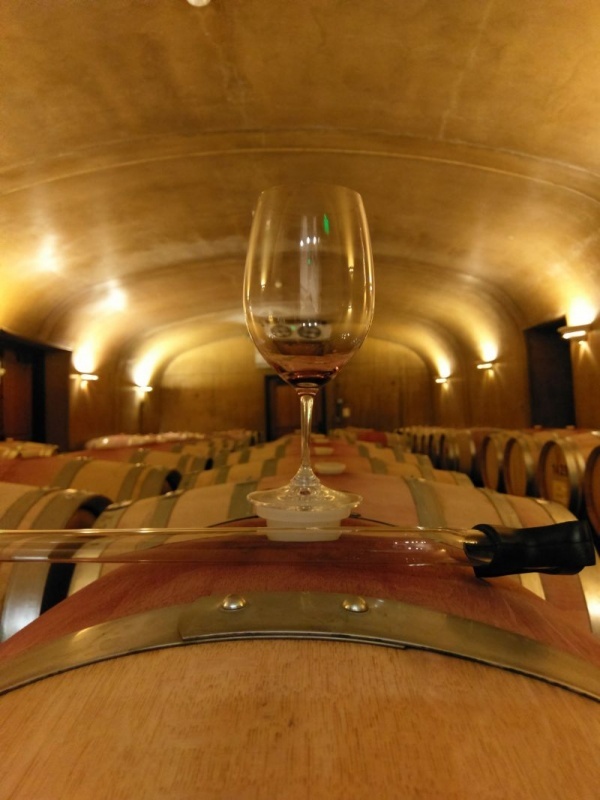 Don’t be shy when you schedule your tasting, ask if you can get a winery/vineyard tour. Most of the times the answer is yes and occasionally you can score a barrel tasting while you are on your tour. Who doesn’t love a bonus tasting? Why #3 – Wine makers, wine makers and more wine makers. You get to talk to the people making the wine, or who were involved in starting the winery. Now while this may not be a turn on to some of you, this is one of the best parts of a tasting experience if you can get it. I really enjoy meeting the wine makers and finding out how they caught the wine bug and what wine is their favorite to make and to drink. Yes, sometimes those are different. Here are a few stand outs from my trips there that I would suggest you try to schedule in if you can. There are so many to choose from don’t let this list limit you. I put them in alphabetical order because honestly trying to rank them was too hard. This is a triple threat of tasting rooms. 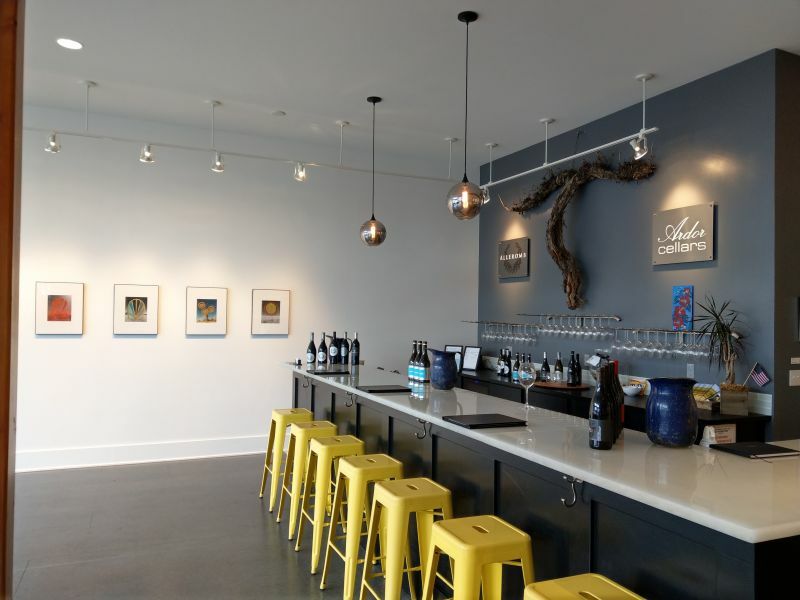 The tasting room is Studio Two Zero Two, featuring 2 wineries and local artwork in a gallery setting. This is a fun place to go, you don’t need a reservation if going in a pair and not only do they have great wine but they pour in an art gallery. No matter who is pouring there you will have a smile on your face and great wine in your glass. Ask them about the art they will tell you all about it too. This is a new tasting room on Main Street and it is a gem. I recommend this place even if you aren’t a Patriots fan. The tasting room staff is fun and knowledgeable and the wines this winery has to offer are great. They even have small bites you can purchase to go along with your tasting. I love some little eats with my wine – get the almonds. 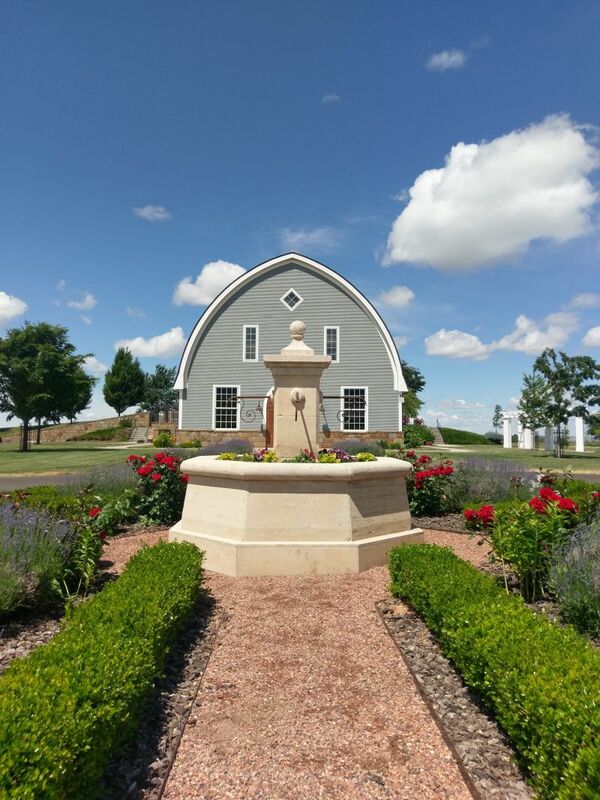 Bledsoe Family Winery is also the home of the Doubleback label, so don’t miss a chance to taste this wine. Need a change of pace after a day of wine tasting in fancy wine tasting rooms? Look no further than this funky location. Just off Main Street this winery has a fun vivacious atmosphere and great wine to taste. Bonus – this winery is one of the latest to open downtown so I would end your day here if you are in downtown. One of the first vineyard wineries I ever visited at Walla Walla was this winery. From the moment I drove to the property I knew this was going to be magical. The wines are delicate and yet bold. Their staff is knowledgeable and in addition to the wines they grow and use to produce their wines they also supply the area with a lot of grapes. You will walk away associating quality to Garrison Creek and that is why it is a stand out to me. I was introduced to this on a whim from a local as a must stop and boy am I glad we did. Red, white or blends – they have it. The wine maker is great to talk too and I recommend chatting him up if he is at the winery. Just off Main Street, their wines are stellar, crisp and delicious with something for every palate. Views from this winery will be the first thing you notice. When you get inside and have a glass of wine in your hand the combination is world-class. The wines at Longshadow are the result of taking the best wine makers, giving them the best Washington wines and letting them produce ‘Out of this World’ wines. 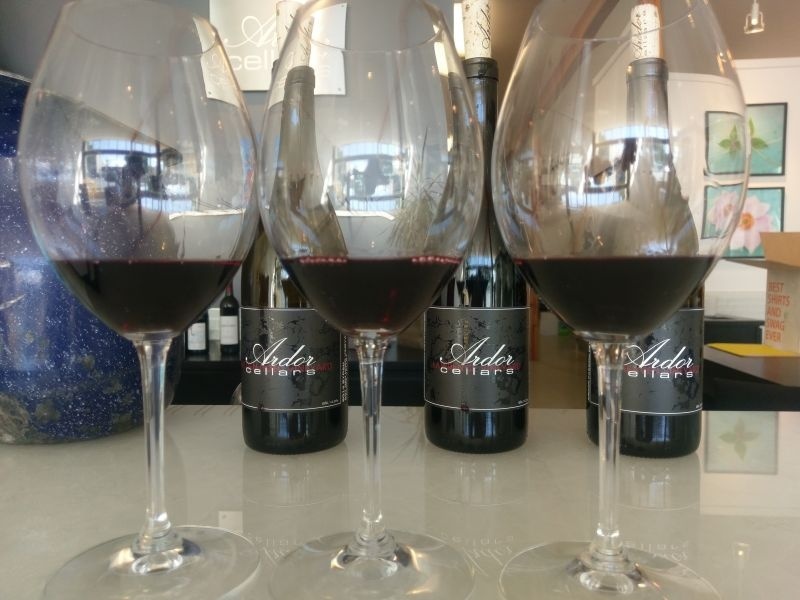 The concept is unique, every wine you taste has its own characteristics and its own personality while maintaining a consistent Long Shadows brand. Downtown, the setting of this winery tasting room is fantastic. The couches and bar area are fun and inviting. The wines are fabulous and the staff loves to talk to you about the wine, where it is from and how it was made. 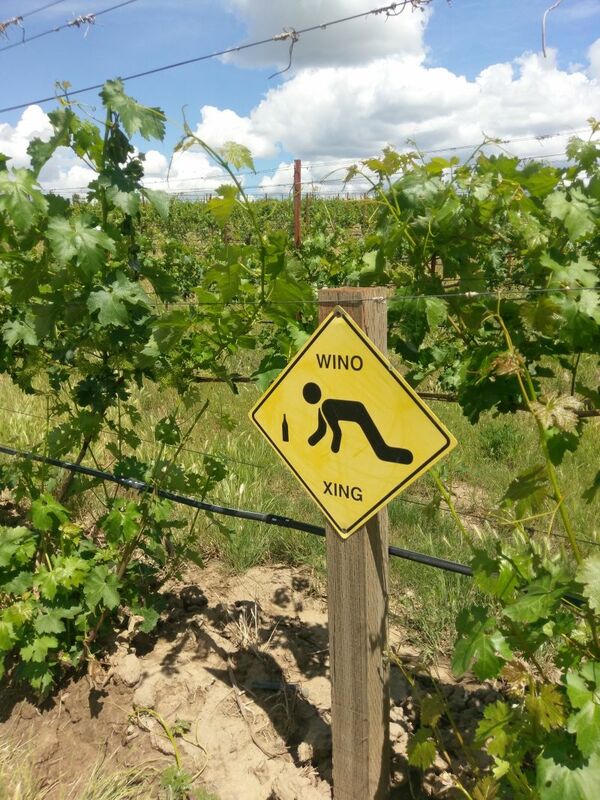 Don’t be shy here you can get an education on Washington wine to start your adventure. Girl Power is the name of the game at this winery and you can tell the moment you walk in. The red blend is from the Rocks Region of Walla Walla and that gives the wine an earthy funky flavor that I love to drink. 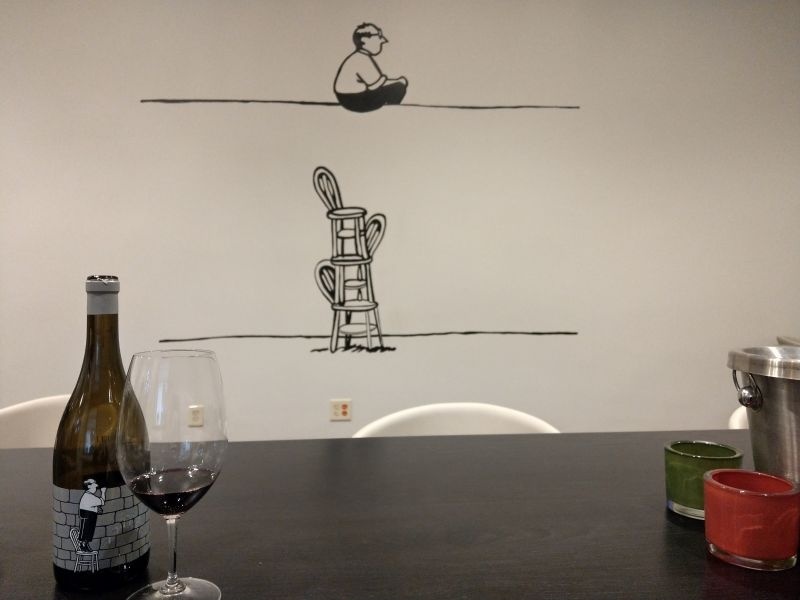 I was introduced to the Syrah that The Walls makes by another wine maker. 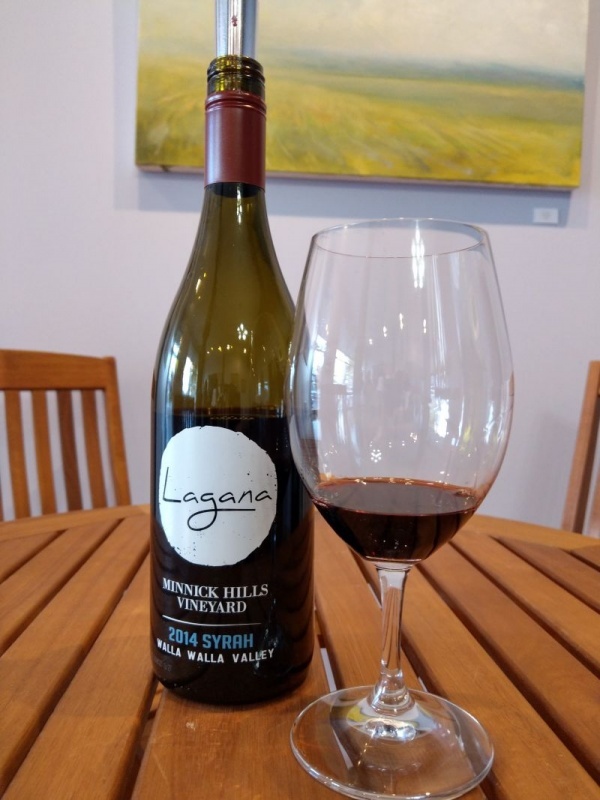 The glass was handed to me and I was told “if you drink another Syrah other than what I make – This is a good one” I couldn’t agree more so this was a must hit stop on my Walla Walla visit. I love the big bold reds, the wines at The Walls doesn’t disappoint. 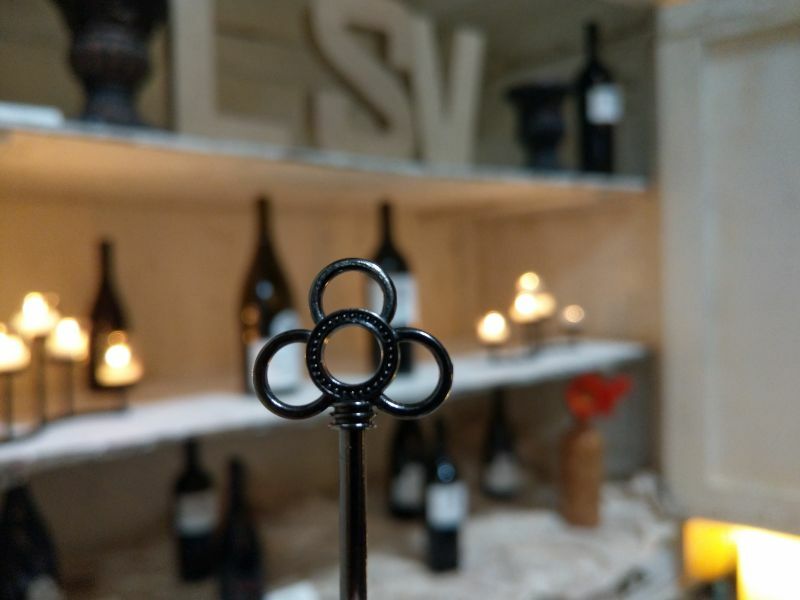 A vineyard winery tasting room that screams bring a group and have a blast at our tasting. You know you are in for a good time when the drive way coming in says “Wino Xing” and yes, I stopped and took a selfie. 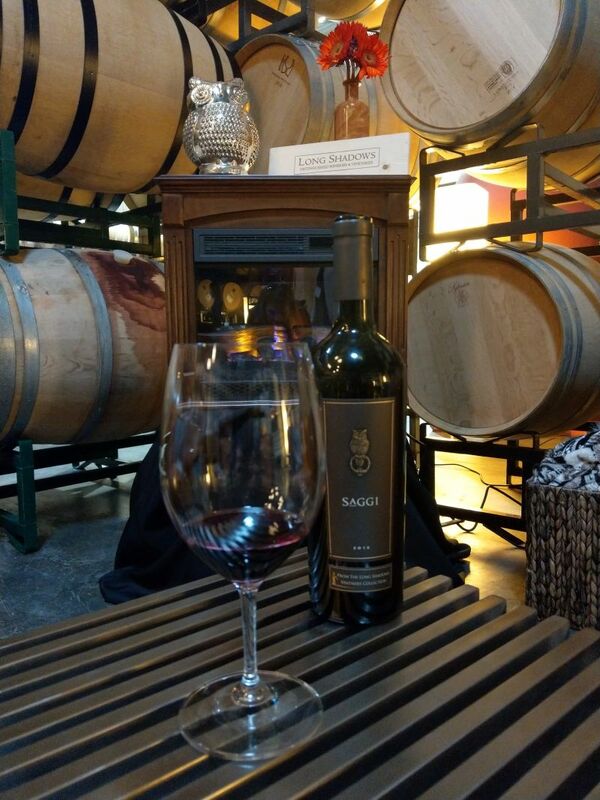 Then you walk into the Tuscan style tasting room and the wines will blow you away. Regardless of where you decide to go, reach out to the wineries to make a reservation (especially if there is more than 2 of you going). This will ensure you get the best tasting experience they can offer. Some of the wineries have live music nights, and other fun activities for additional purchase or for their club members. Ensure to check out current wine country maps/brochures to see what events are happening in addition to winery tasting hours. Don’t make the mistake of thinking Walla Walla is all about the wine. There are some amazing food locations to choose from as well. Breakfast at Bacon & Eggs is not to be missed, trust me you will need the fuel and the bottomless coffee helps too. For lunch, Olive Marketplace is great, whether it is pizza, sandwich or a salad you fancy they have it and it is delicious. 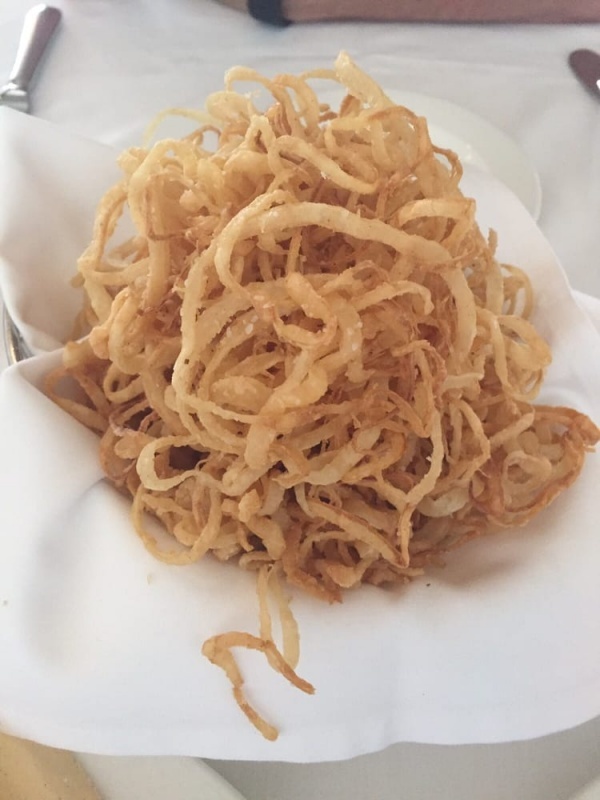 For dinner you have a few options – at Whitehouse Crawford, get the onion rings they are superb. Reservations are a must at Passatempo but worth it. Start with a cocktail and then feast on the fresh seasonally rotating menu. If you want to take a ride on the French side for dinner, brassiere Four is not to be missed. I have done this trip via car and by plane and each has benefits and draw backs. Choose the route best for you and your location and situation. That sounds like a great trip. Just have to make sure someone else drives. Thanks for your comment Matt! I think you have the right idea! Great suggestions! I am so bummed I won’t be there in October! Some great suggestions here! The initial question is a great one…one I’ve asked myself about traveling to Santa Barbara or Paso from time to time. The answer essentially the same! Cheers!